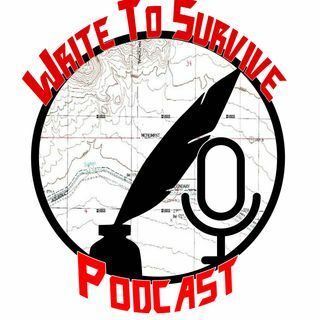 A writing podcast for everyone! Interviews with up-and-coming and established authors, writing news, and info on contests and journals. Writing doesn't begin and end with publication, and we want to cover everything else that makes up your writing life.